Smartphones are amazing devices, but the internet and social media accessed on them can feel heavy, figuratively speaking. But now there is a lighter phone in town, and its name is The Light Phone. 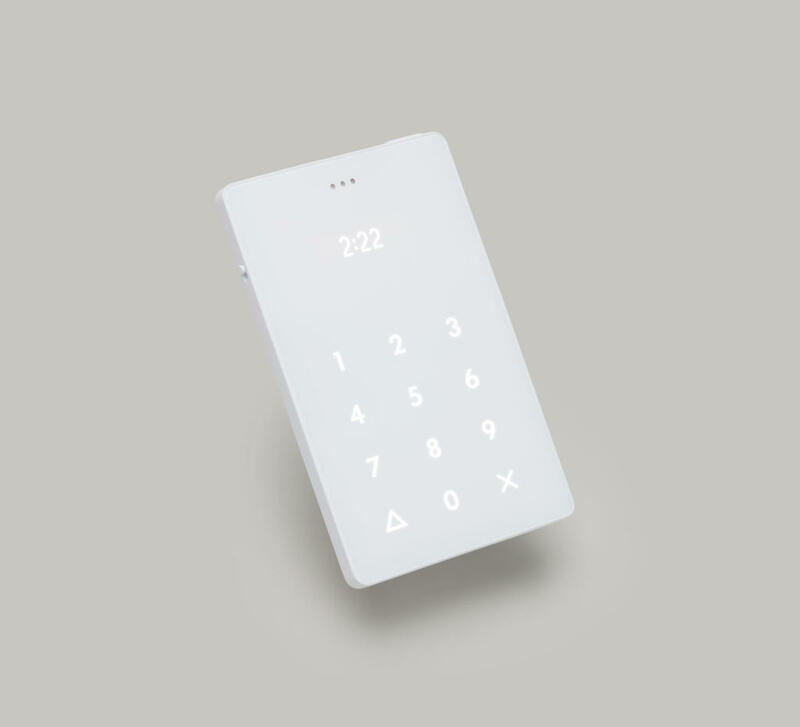 The Light Phone is a palm-sized cellphone that uses a 2G network to make and receive phone calls and can also store nine phone numbers on speed dial. The phone can be purchased from The Light Phone website and the sim card costs $5 per month. 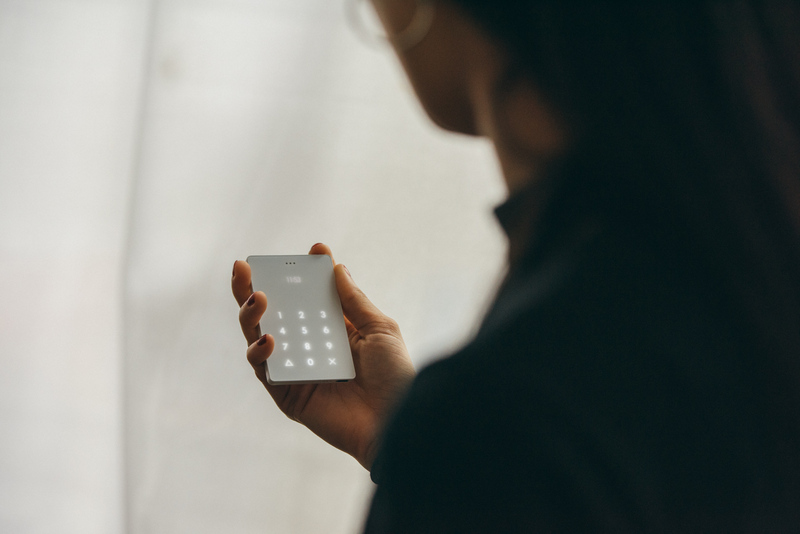 The origin of The Light Phone, ironically, came from co-founder Joe Hollier’s time spent in a Google incubator, or think tank, aimed at designing smartphone apps. When Hollier was in this Google incubator, the idea for The Light Phone struck him. 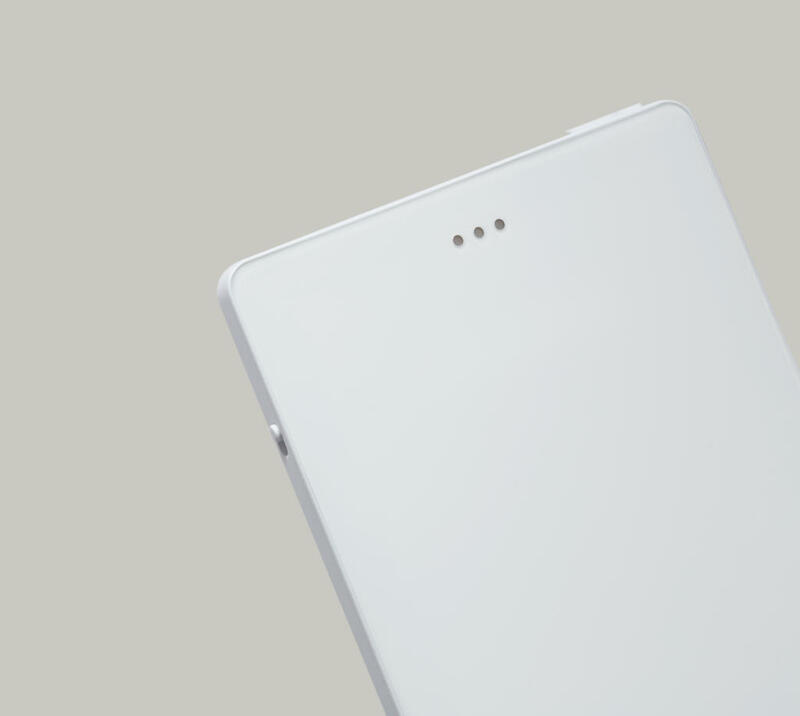 Hollier and Tang designed the phone to be like an accessory in a wardrobe. If a person feels like going out for a distraction-free night, he or she can bring the Light Phone and leave the smartphone at home. Glorie Tasabia, junior aviation science major at California Baptist University, said the Light Phone is a great idea. “It would be a good investment when trying to go on a fast (from the internet and social media),” Tasabia said. London Colbert, senior kinesiology major, said she would buy the phone, especially after she discovered the personal benefits of taking a break from social media. “When I took a yearlong break from social media it changed my whole worldview because I got to think for myself,” Colbert said. Smartphone users will undoubtedly want more out of a phone than the ability to make phone calls. 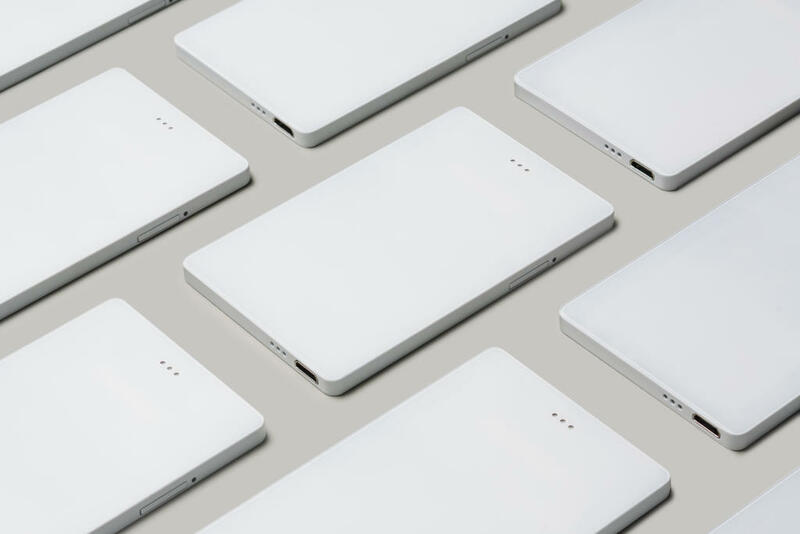 This is why Hollier and Tang are releasing the Light Phone 2, a phone with a 4G network, calls, text messaging and GPS tracking, which will be available around July 2019. 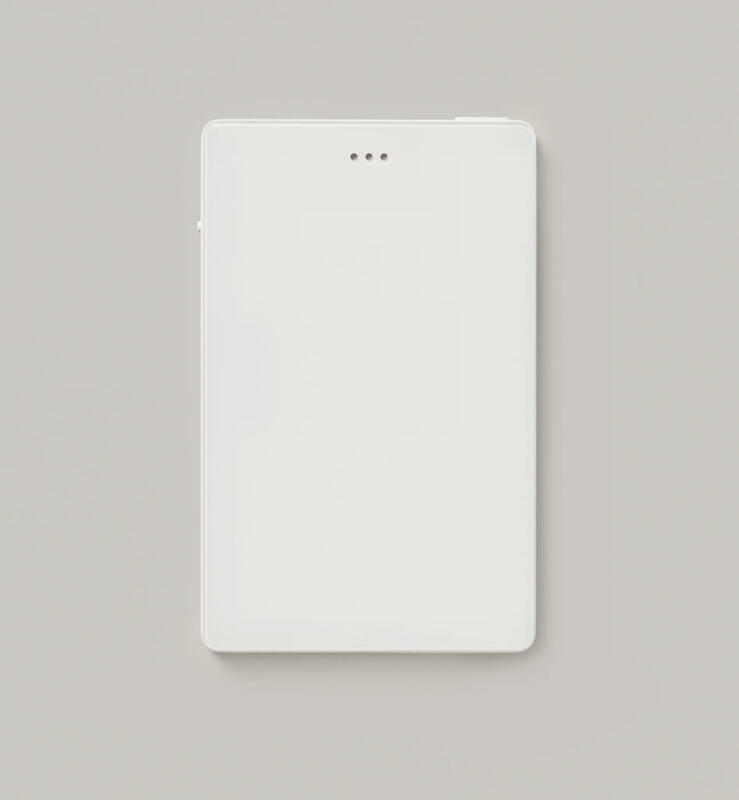 Those who donate $300 to the Light Phone 2 project on www.indiegogo.com are rewarded with the new device. Other capabilities, such as voice command and ride sharing are also being considered for future Light Phones. 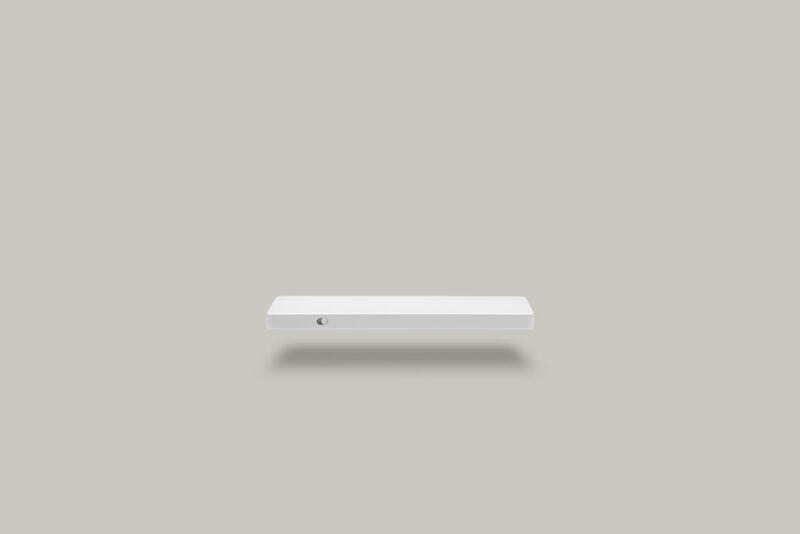 The Light Phone 1 is currently sold out because of high demand, but reservations can be made at https://www.thelightphone.com/reserve for when the phone is available.